Whether you are looking for a new hardwood floor or are hoping to re-tile your kitchen or bathroom, the experienced design and construction experts at RM Builders can help. Hardwood floors not only provide your home with a classic and elegant look, but they can also increase the value substantially. Whether you would like new hardwood floors installed or need your old floors refinished, we are here to help. 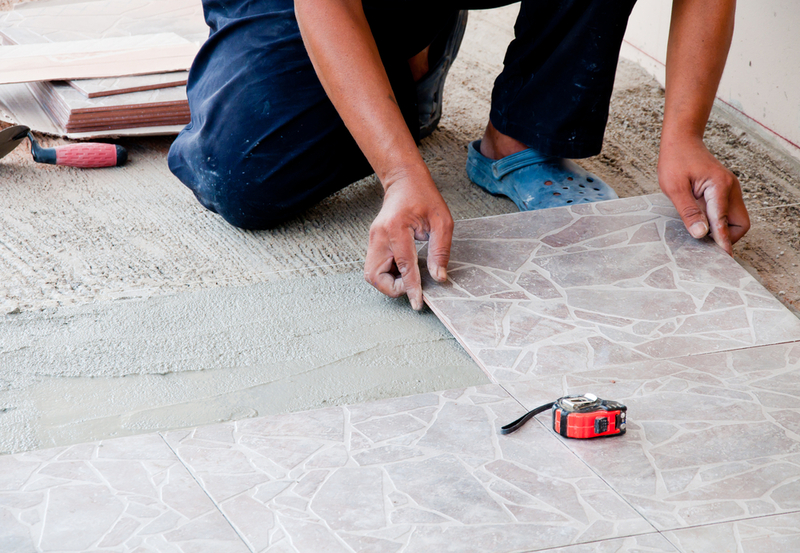 If you are ready to upgrade your home flooring, give us a call to schedule your consultation and estimate.